We are now offering web design Rochester NY. After 20 years in the UK, the time was right to relocate from London to our founder’s hometown. Rochester has a vibrant legacy of engineering, technology and innovation and we’re excited to be here. Though we’ve hopped across the Pond, we continue to service our loyal and happy clients in the UK. There’s been no interruption to our hosting, content strategy or web services since our move. Most recently we’ve launched MrsFox and handed over Euphoria Carnival, which will be unveiled in full soon. In celebration of Spring’s arrival in Rochester, we’ve relaunched our own website. 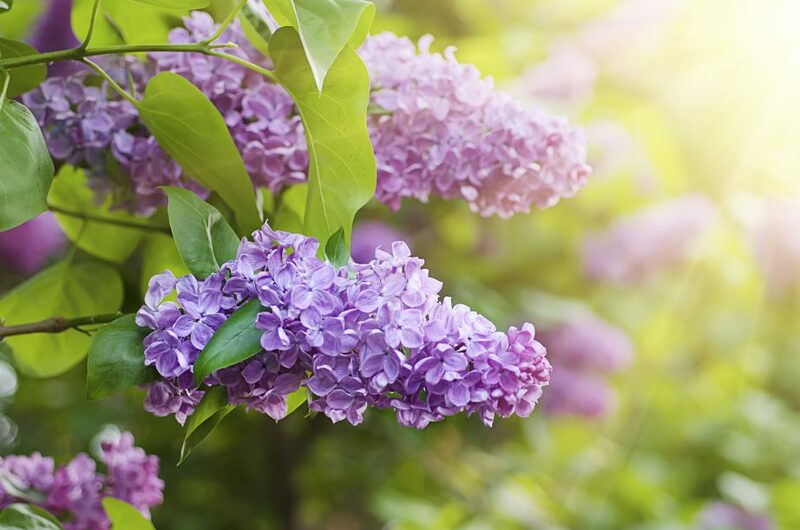 Rochester in May means the Lilac Festival! We’re delighted to offer our services to new clients in Western NY. We are WordPress experts. Since 2010, we’ve been delivering cost-effective, highly performant and sustainable websites and ecommerce sites using WordPress. Our industry experience as Java web application developers in the City of London, alongside work on our own start-up applications, equips us with a deep understanding of software development processes, not to mention coding skills across the full stack of web applications. For your SME, we harness these skills, to help find the right combinations of existing solutions to meet your particular needs. By focusing on open source and well-supported third-party solutions, we can deliver very full-featured websites at a competitive cost. Websites that are maintainable and extensible as your needs change. Working from a WordPress foundation for core CMS (content management system) functionality to create, edit and delete content, we can then build-in more advanced configurations for ecommerce and other more niche requirements. Over our years in industry and in running our own business, we’ve refined our processes and offerings for maximum efficiency and cost-effectiveness. Moreover, we bring to web design Rochester, NY, robust customer service based on clear and methodical processes for requirements gathering, project planning, prototyping, deployment and support. Our experience has helped us to create deliverables that meet and exceed clients’ expectations. We appreciate the leap of faith clients take when hiring web developers. We pride ourselves on honoring that trust and you can go here to see our suite of services and testimonials. Interested to know more? Contact us to see how we can help you.